As far as video game addiction is concerned, there is no universally agreed upon definition. As it stands, for one to be considered a video game addict, there is no set amount of hours they must spend gaming. In most cases, addiction to video games involve playing excessively, which causes unwanted relational, social, educational, professional and emotional effects. Video game addicts spend most of their time gaming instead of focusing on real world pursuits and activities. Gaming accomplishments such as those related to school and work, in addition to spending time with friends and family take a back seat as gaming accomplishments are prioritized by those who have developed a gaming addiction. A severe loss of control over gaming, which significantly hurts the player’s life in the real world, can also be used as a definition for video game addiction. Although achievable, recovery is quite a challenge. Addiction to video games should be treated as seriously as any other form of addiction as it is just as dangerous. Being able to recognize that the addiction exists is the first step towards recover from the dependency. 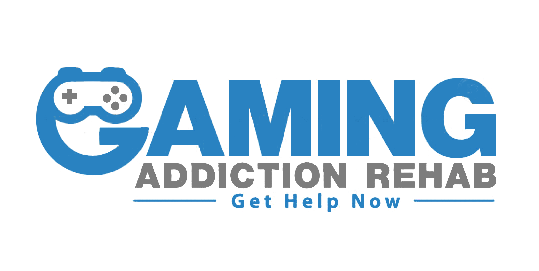 Seek treatment for video game addiction if you or someone you know shows any signs mentioned above. To kick start your journey to recovery, call our hotline today. Addiction to any vice is a terrible thing and being addicted to a mobile phone can really limit your enjoyment of life. We provide services to help those addicted to their devices to cut down so they can switch off and get back in touch with the real world.